The result of Bechstein’s research and development, the Zimmermann HZ 175 grand piano delivers a rich sound at a surprisingly affordable price. With its impressive sound volume and well-balanced voice, the Zimmermann HZ 175 grand piano will seduce any pianist, especially those who value a pleasant touch. 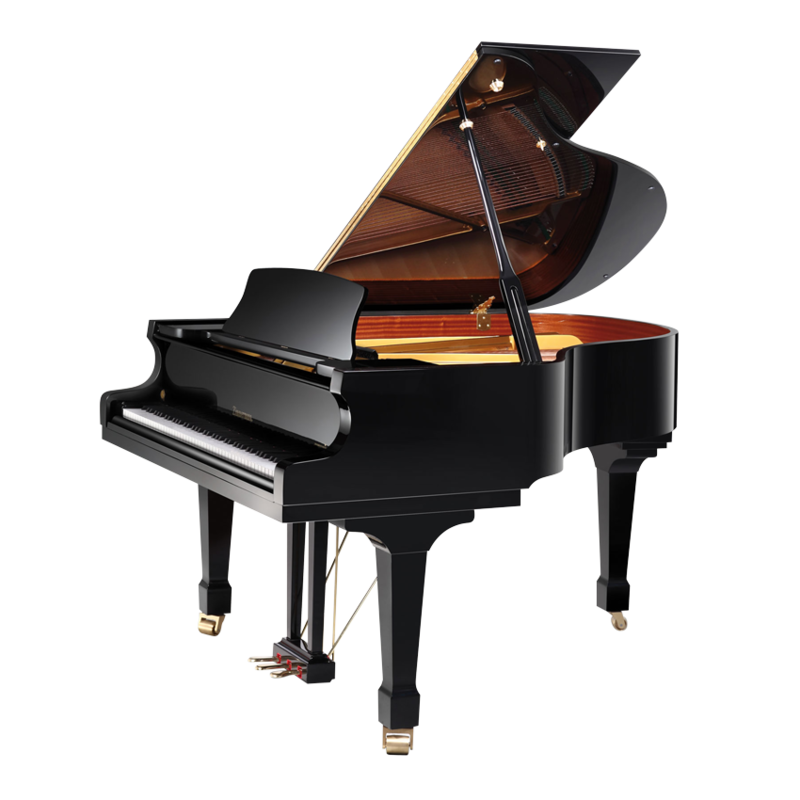 The Zimmermann HZ 175 is a mid-sized instrument with all the characteristics of high-quality pianos: it is made of carefully selected materials and boasts a precise and fluid touch that makes you confident in your playing. Moreover, the Zimmermann HZ 175 grand piano stands out with workmanship that meets high requirements. Unlike other European manufacturers that fall back on Asian mass production processes, Bechstein applies its expertise directly at the production site of the Zimmermann pianos: specialists inspect every single instrument and grant the Bechstein seal of quality only to faultless uprights and grands. The Zimmermann HZ 175 grand piano takes advantage of the Bechstein art of piano-making and sets new standards in its market segment. The quality management procedure developed by Bechstein is reliable and guarantees that the Zimmermann HZ 175 grand will retain its value for a long time to come. ©2019 101 Piano and Strings | All Rights Reserved.